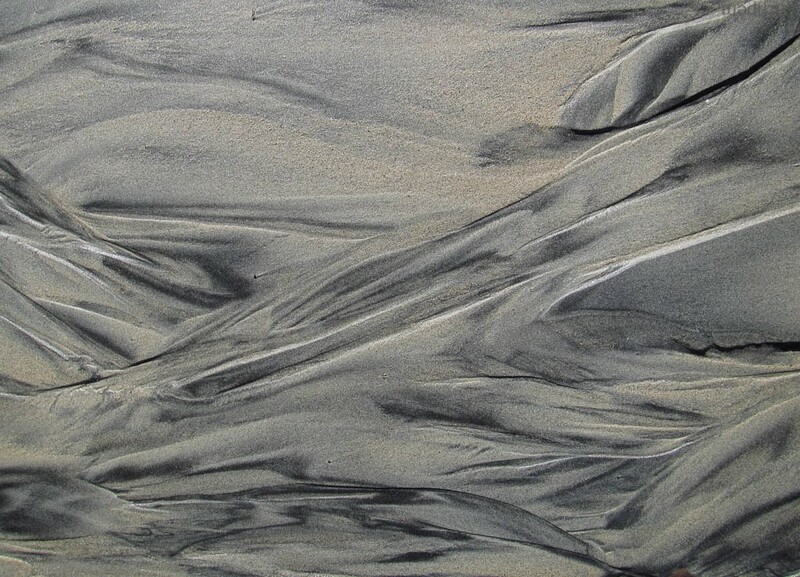 This abstract sandscape is from Wells Cove on the west shore of Gwaii Haanas along the SW edge of Haida Gwaii. See my earlier post Sandscape for more information. Enjoying this series a lot, Mr E. There is so much beauty in small details we mostly miss. Thanks Kate. This is my favourite of the series.